Outlaw Seeds. 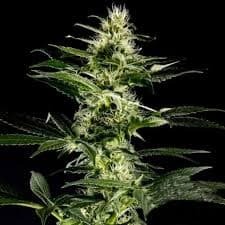 This is a Haze mixed strain and is Sativa dominant with a 80/20 Indica share. She comes by the careful breeding and mixing of the Super Haze and Amnesia. 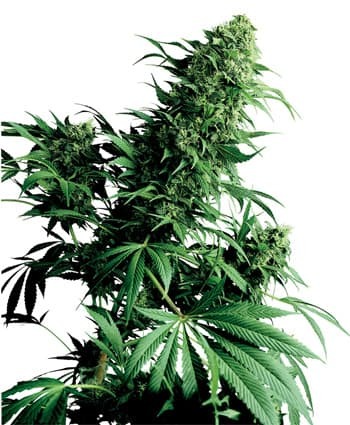 The plant may be harvested at 9 weeks but if you are able to leave up to 12 weeks you may get another 50cm growth and a better taste as well as a higher yield. 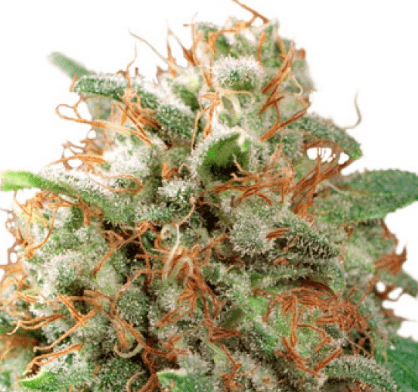 This strain is best grown indoors or in the greenhouse. The effects are a super fast powerful hitting high which is uplifting and has a fresh haze taste. The THC levels are good at 15-20%. 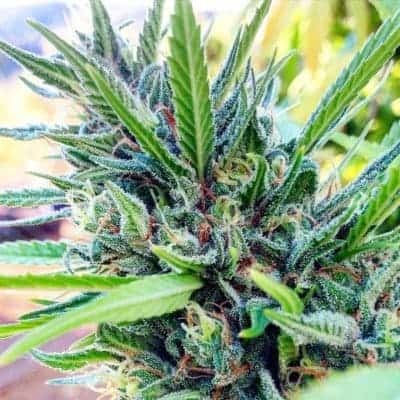 Not a beginners grow as you need some experience to get this plant to its full potential, which is great!